June has been in the beauty industry for 16 years. June specialises in Facial Cosmetic Tattooing, and is an expert in this field. Being a perfectionist, June takes the responsibility of your face very seriously, & ensures the highest quality Cosmetic Tattoo results. She has travelled nationally & internationally, & completed 1000's of successful cosmetic tattoo procedures. June is passionate about achieving the outcome you desire, creating an atmosphere in the studio which is relaxing, private & friendly, & providing exceptional service, that you, the client, will remember & talk about. Doctor Axell Jones graduated form the prestigious Monash University in Melbourne with a Bachelor of Medicine, Bachelor of Surgery in 2010. After graduation he moved into the surgical field and received training in many of the busiest Melbourne hospitals including the Alfred Hospital and Monash Medical Centre. Dr Axell worked and gained experience in many fields including Orthopaedics, ENT, Ophthamology, Plastic and General Surgery. In 2012, Dr Axell was invited to move to the Gold Coast and work with Queensland Health as a surgical doctor at Gold Coast and Robina Hospitals. 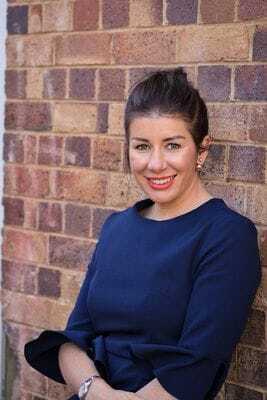 Soon after, Dr Axell founded the CosmeDoctors Network, which has quickly grown to include clinics across Queensland and offer a wide variety of services and procedures. Dr Axell focuses primarily on Non-Surgical Cosmetic medicine and specialises in cosmetic injectables for wrinkle correction, volume replacement in cheeks and lips. Dr Axell is a full member of the Australiasian Society of Cosmetic Medicine, and is a published author in Beauty Biz Magazine. 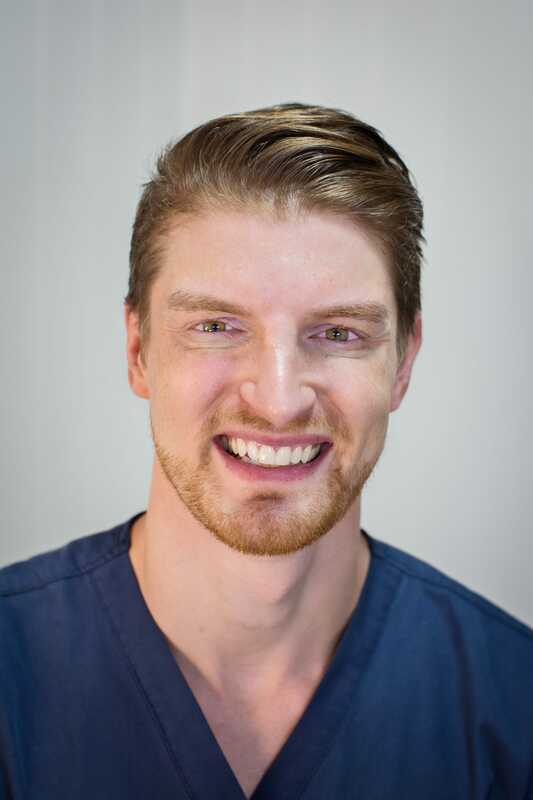 His aim is to help clients achieve a natural and rejuvenated appearance by using the lastest proven techniques and procedures. Dr Axell is known for his warm demeanor as well as his excellent aesthetic eye and precise injecting skills. We welcome Jess to the Beauty Effects team. Jess is passionate about skin care and achieving results from both your treatments and skin products. She is available for Dermasound Facials, application of Jane Iredale Mineral Makeup and Lash Lift Treatments.